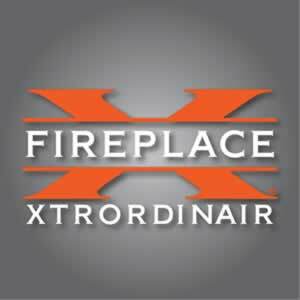 Fireplace Sales, Service and Installations & Much More since 1987! 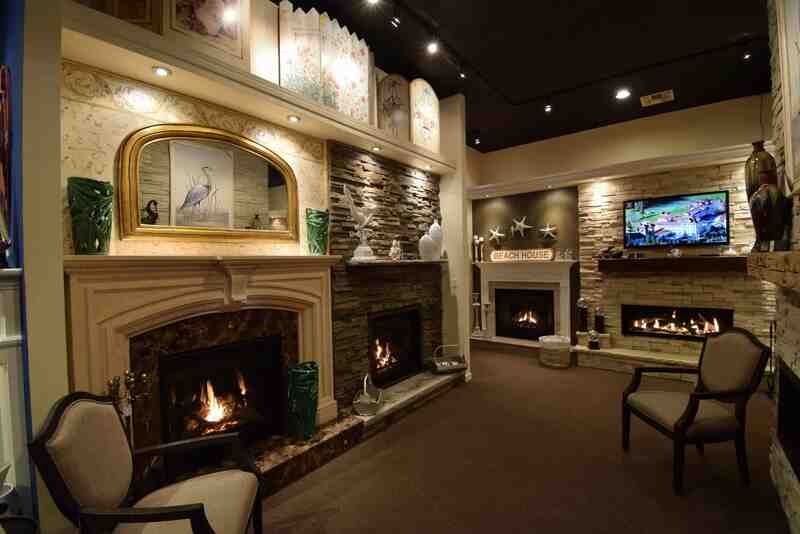 We are South Jersey’s premier fireplace showroom. 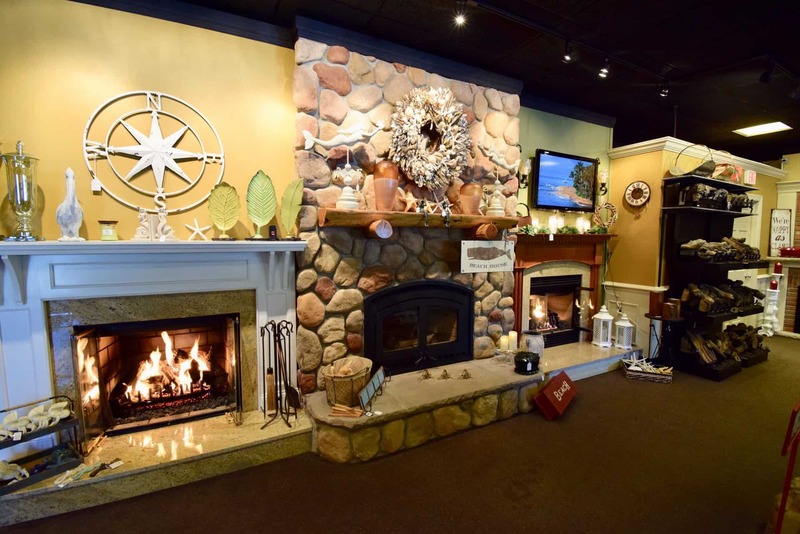 Fireplaces Plus has been located in Ocean County, New Jersey since 1987. 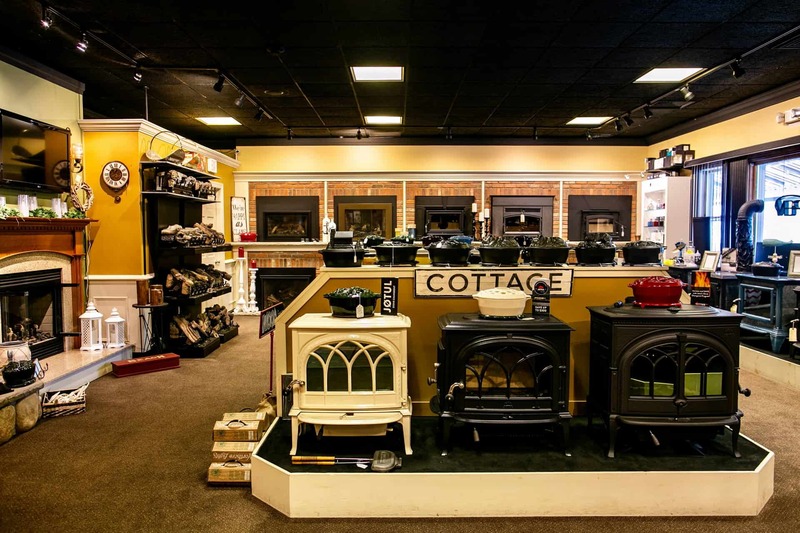 Over the past 30+ years, we have installed and serviced, tens of thousands of Fireplaces, Stoves and other Hearth related products. 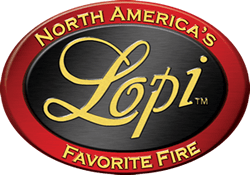 We are an Authorized Dealer/Distributor and have in stock most of the products we sell. If you are a Do-It-Yourselfer, looking for parts, our warehouse is conveniently attached to our showroom. 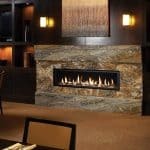 We are fireplace experts with over 30 years of experience. We do custom installations, repairs, and much more, servicing homes along the Jersey Shore and South Jersey. 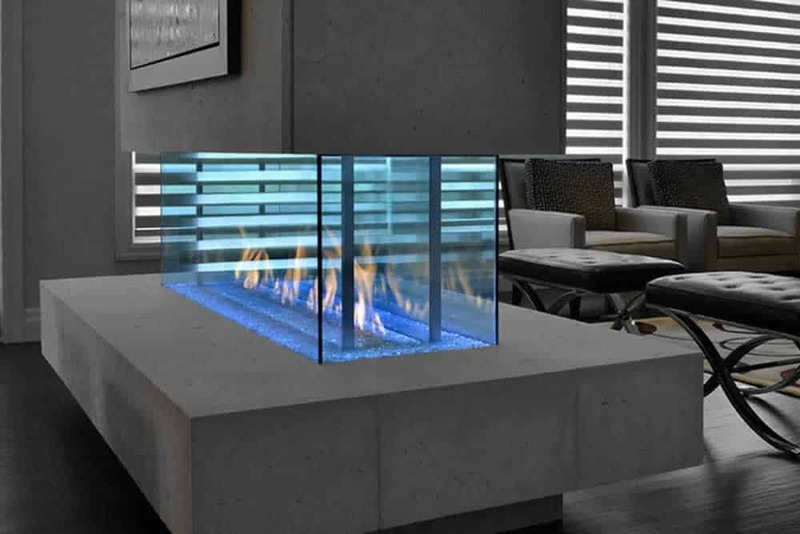 We do custom installations of gas, wood, built-ins and outdoor fireplaces. Our team of professionals will walk you through the whole process to ensure satisfaction. 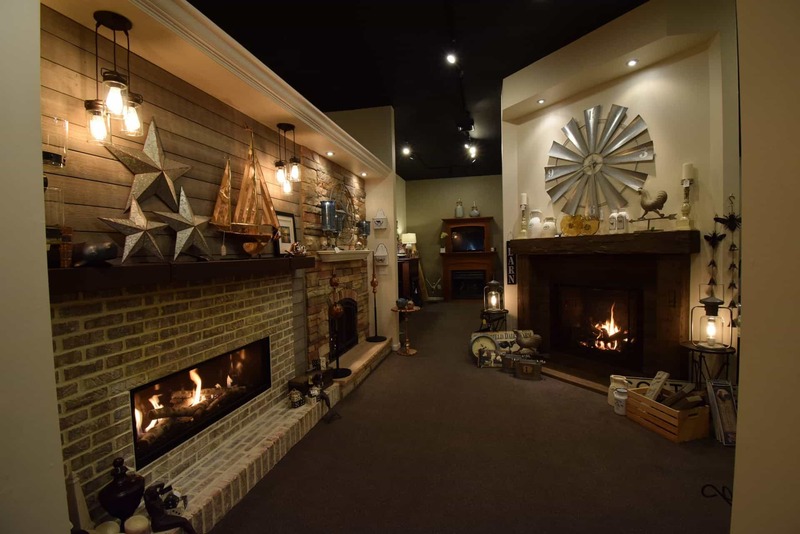 Our fireplace store in Manahawkin, NJ has more than 100 displays of gas, wood, electric, stoves, fireplaces and much more. 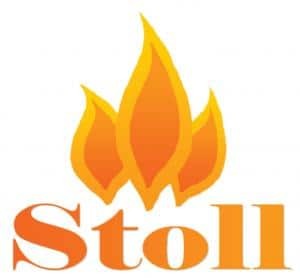 We have in stock most of the product we sell along with accessories. 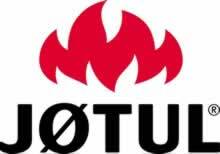 We sell, install and service the best products the industry has to offer. 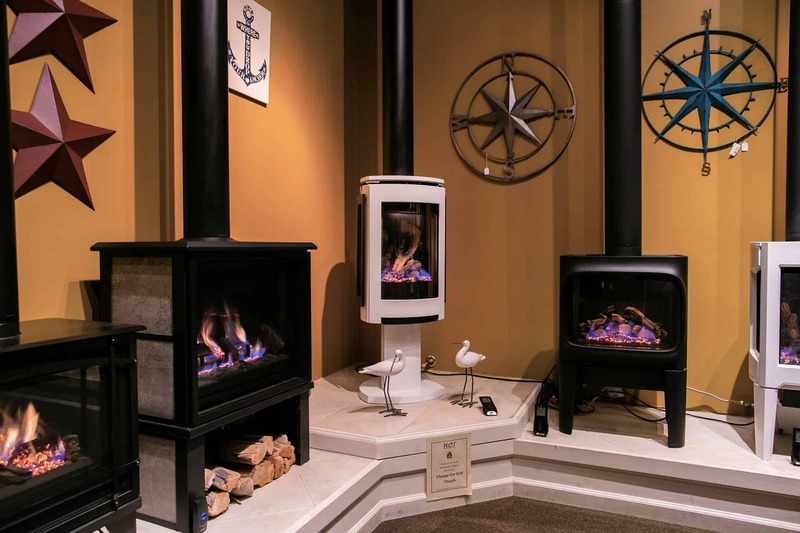 New house constructed, existing house or updating an existing fireplace, our industry and factory trained personnel can help. 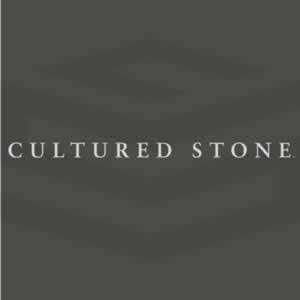 We spend countless hours making sure that we understand the products we offer and how they perform so that we can provide proper advice and service, both before and after the sale. We treat our customers with respect. 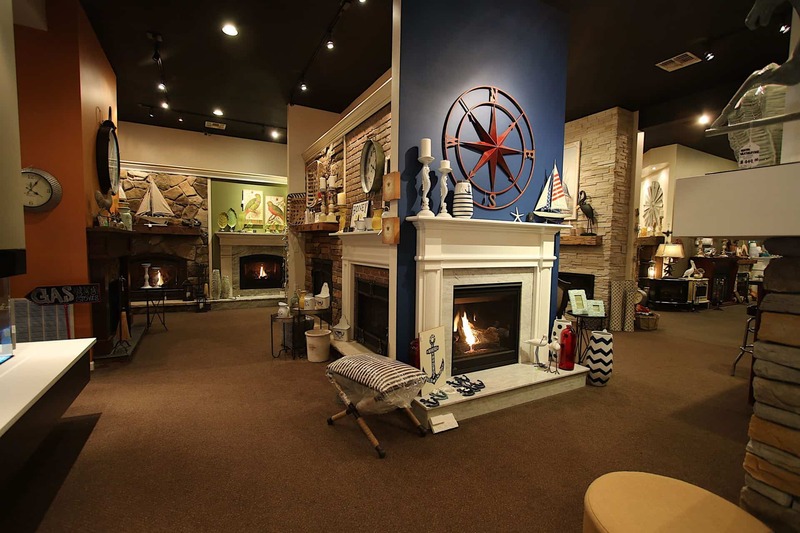 We answer their questions, we help them plan their dream hearth setup and pay attention to the meticulous details of their projects. 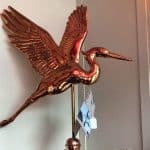 We love our customers.